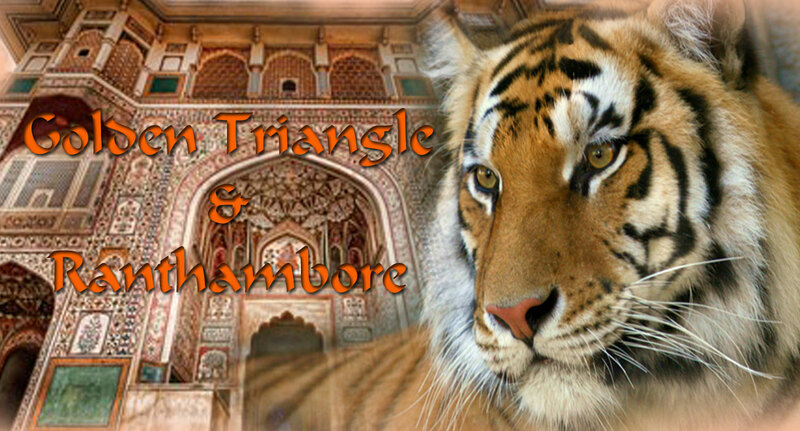 The Golden triangle tour most preferred among domestic and international client’s best to be visited as it includes capital of India the cornerstone of Golden triangle Delhi, capital of Rajasthan Jaipur and a beautiful city Agra with affordable prices with xclusiveholiday.com mainly golden triangle tour focuses on places with which India is blessed like , TajMahal, India gate, Hawa mahal , Kudub Minar, Chandani chokh, Fathepur sikri ,Red fort,jam masjid, Jantar mantar, Nahargarh fort, Amer fort, Galta ji, Govind dev ji temple, Jal mahal, City palace and lot more covering all with exciting side scenes , street food and people with multi-hued costumes making your Golden triangle tour more memorable .. 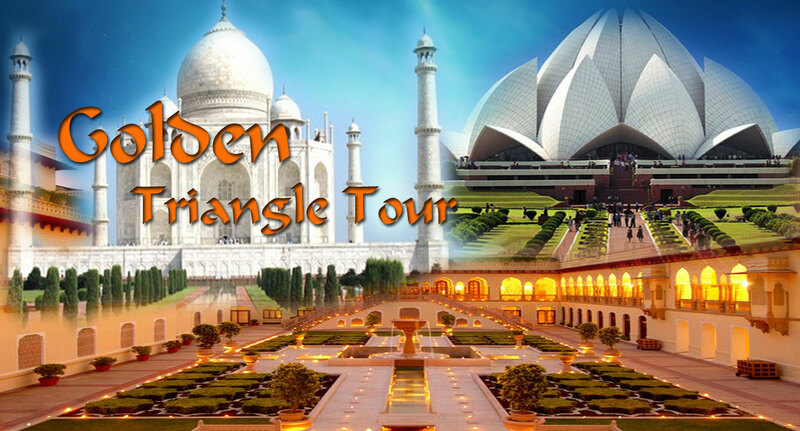 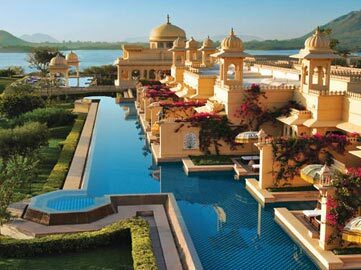 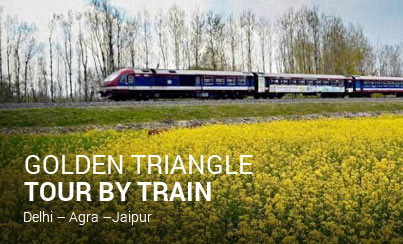 Check Following tour packages to know more and immerse yourself in history and in Indian culture and make your Golden triangle trip breathtaking with us!! 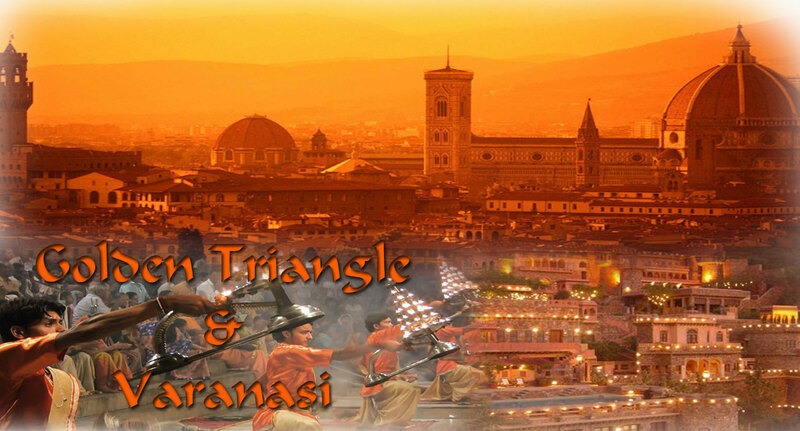 Golden Triangle Tour with Varanasi.